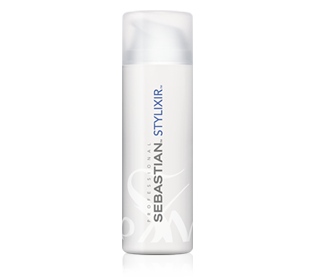 Non-greasy formula glides into hair, sculpting head-hugging fluid waves and sleek movement into any style. 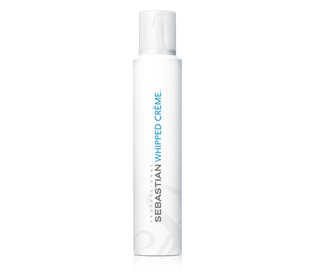 Liquid-to-foam formula thickens and conditions, weightlessly holding finer hair in place. 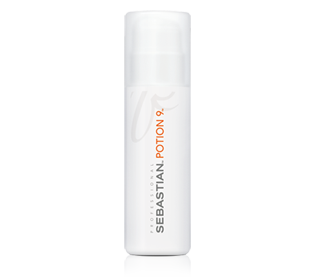 For nearly 20 years, Potion 9 has been the iconic style-care hybrid that stylists and consumers turn to. Create gorgeous, naturally conditioned styles without compromise. 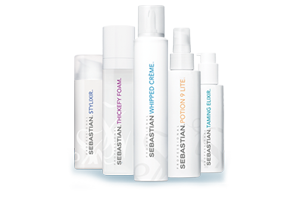 Layer with other Sebastian styling products to become the commander of eternal style. 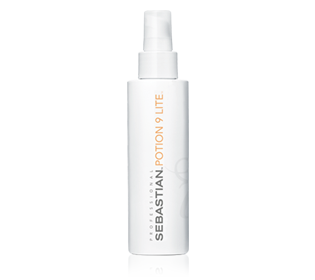 Let Potion 9 Lite take the weight off your mind with feather-light styling polymers that don’t drag hair down. Create gorgeous, naturally conditioned styles without compromise. 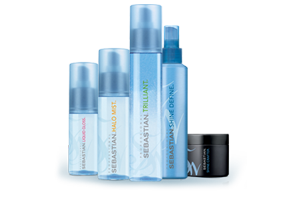 Layer with other Sebastian styling products to become the commander of eternal style. A micro spray mousse formula with 9 care and styling effects, Stylbrid 9 is the perfect primer – for sleek looks with natural shine and hold, defined curls, texture and volume. And all whilst protecting hair from UV and heat.